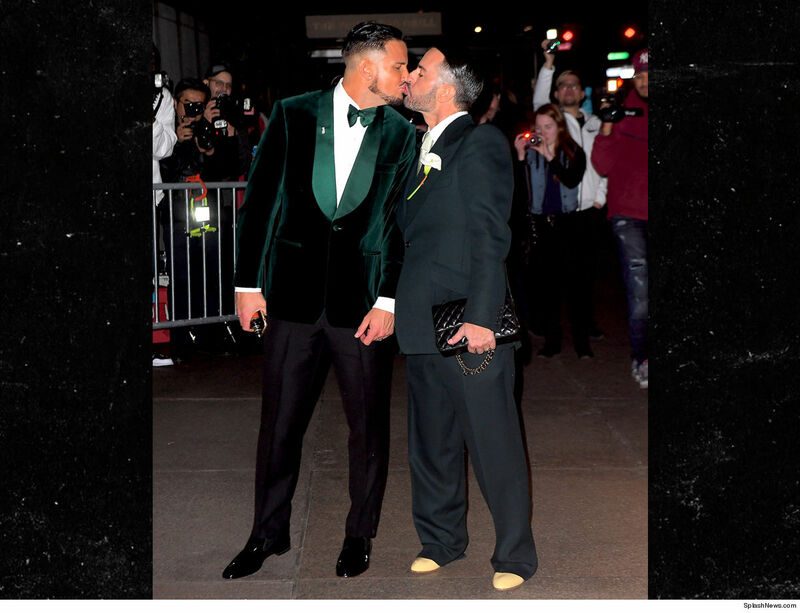 The 55-year-old fashion designer tied the knot in NYC with Char Defrancesco … a former model who is now a candlemaker. The event was a spectacle … Marc and Char arrived at The Grill, where they had their lavish wedding reception, in matching crushed green velvet coats. 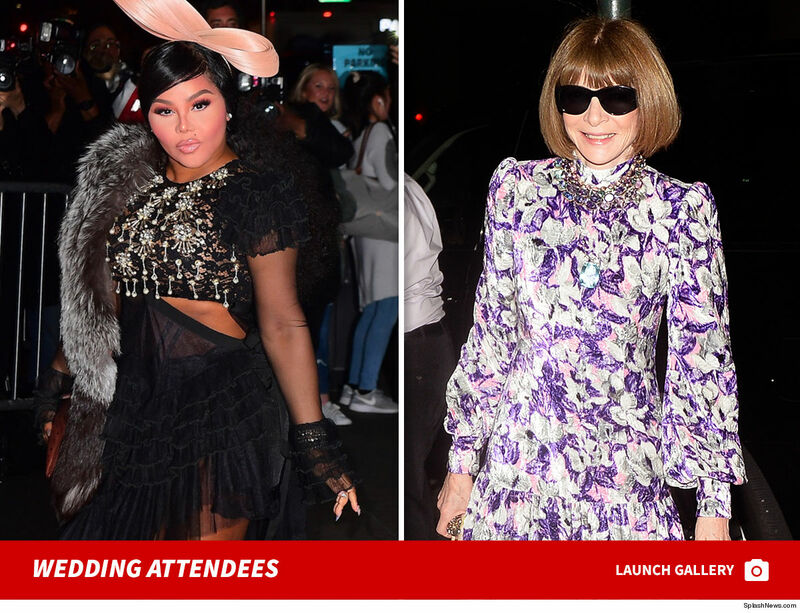 As for the guest list … check it out — Anna Wintour, Naomi Campbell, Bella and Gigi Hadid, Bette Midler, Kate Moss, Lil Kim, Rita Ora, Kaia Gerber and Emily Ratajkowski to name a few. Guests scored customized vape pens as party favors. Marc and Char met 3 years ago and got engaged in April 2018. Jacobs proposed to DeFrancesco … at a Chipotle restaurant. When it comes to fast food, both Marc and Char say Chipotle is their jam. Marc was smart … he got married the day after Char’s 37th birthday, so he won’t have to keep a bunch of dates in his head.